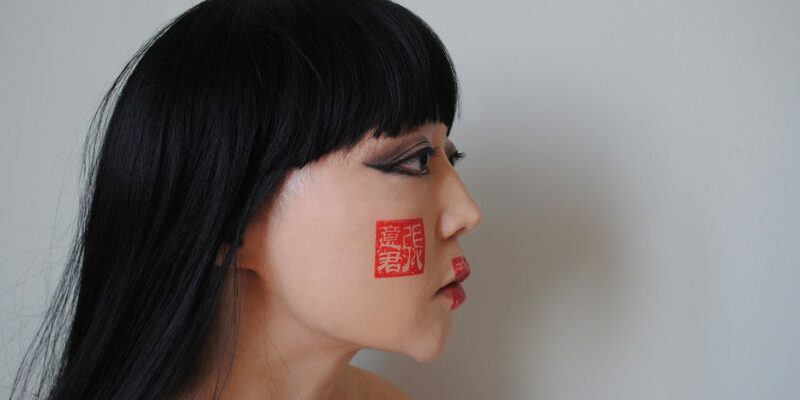 Through the activation of public spaces around the world, artist Candy Chang creates work which examines the dynamics between society and the psyche, the threshold between isolation and community, and the role of rituals in contemporary wellbeing. A leader in participatory public art, her work lies at the intersection of contemplative practice and the built environment. After studying architecture, design, and urban planning, Chang worked with communities in Nairobi, New York, Helsinki, New Orleans, Vancouver, and Johannesburg, where she created low-barrier participatory public experiments to pursue more inclusive forms of democracy. After struggling with grief and depression, she channeled her emotional questions into the same medium. Her participatory public art project Before I Die reimagines our relationship with death and with one another in the public realm. The Atlantic called it “one of the most creative community projects ever,” and it has since been created in over 4,000 cities and over 75 countries, including China, Iraq, Argentina, Russia, Haiti, Kazakhstan, and South Africa. She has continued to pursue new mediums to de-stigmatize discussion of mental health. Her award-winning interactive mural The Atlas of Tomorrow draws upon psychology and the I Ching to transform a building into a device for philosophical reflection. Her most recent work, A Monument for the Anxious and Hopeful, collected over 55,000 anxieties and hopes from visitors at The Rubin Museum of Art in New York City. She often collaborates with James A. Reeves on the role of ritual in an age of distraction. Their work can be found at Ritual Fields. She is a recipient of the TED Senior Fellowship, Urban Innovation Fellowship, and Tony Goldman Visionary Artist Award. She was named a World Economic Forum Young Global Leader, one of the Top 100 Leaders in Public Interest Design by Impact Design Hub, and a “Live Your Best Life” Local Hero by Oprah Magazine. Her work has been exhibited in the Venice Architecture Biennale, New Museum, Tate Modern, Cooper-Hewitt National Design Museum, and Smithsonian American Art Museum. She is an international speaker on community, creativity, and emotional health, and her TED talk has been viewed over five million times. Art of the City: Postmodern to Post-Katrina, presented by The Helis Foundation, The Historic New Orleans Collection, Apr-Oct 2019.